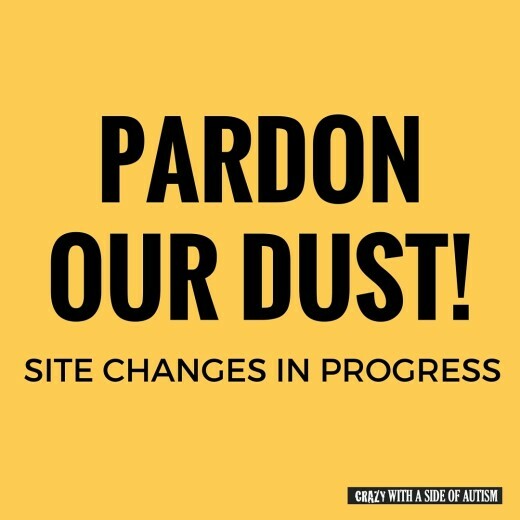 Please pardon the dust as we make some changes to our page. Content will remain the same: motherhood, marriage, adventures, and special needs. 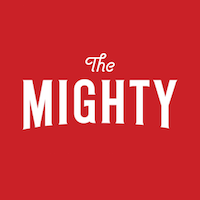 We are simply changing the title to better reflect our page content. Thanks to everyone who follows our page! Hope you are enjoying the content as much as I enjoy writing it!